We spend a lot of time in the kitchen and over the years we've gathered a collection of items that we love. 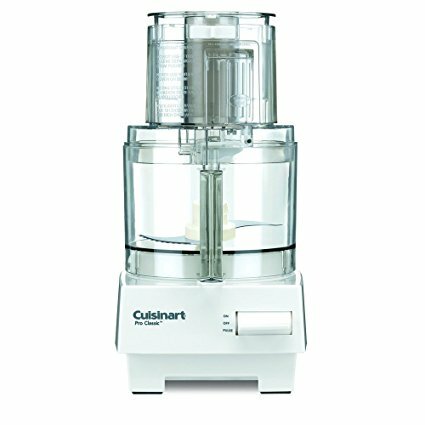 Here are some of the gadgets, tools, and favorites you'll find in our kitchen. These are quality items, many of which will last you a lifetime. Pay once for quality, or pay over and over for junk. We've supplied links to Amazon pages for our favorite items, so that you can easily find the items we recommend. 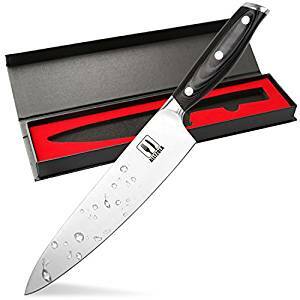 A great all around chef knife at a great price. Keep it sharp and you will be happy. 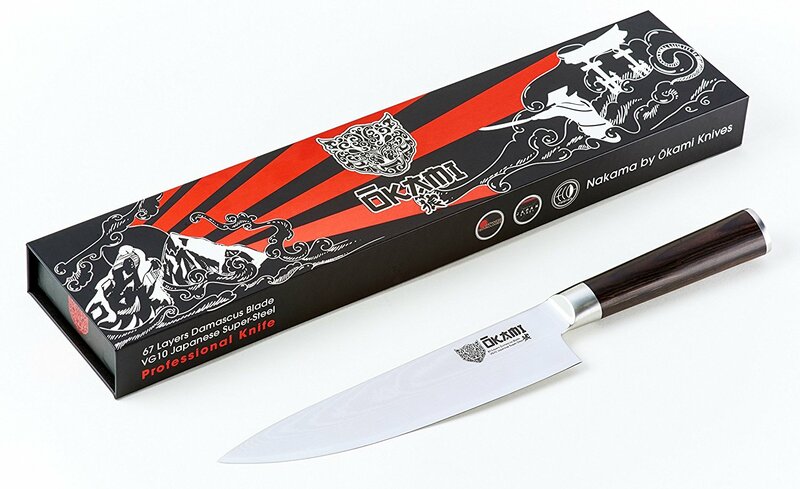 Great all around chef knife. Keeps an edge about twice as long as the Allezelo, and it costs about twice as much. 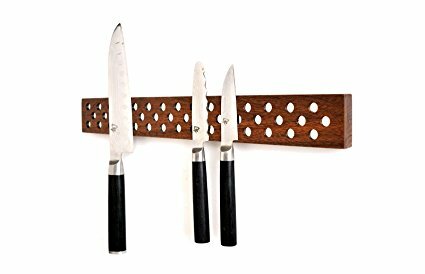 We use these kitchen knives as our steak-and-everything-you-need-a-small-knife for. We have had the same ones for about 30 years, have added more over the years and the originals are still sharp. The best little knives you will ever own. Don't be caught on a cooking show not knowing how to open up an oyster! 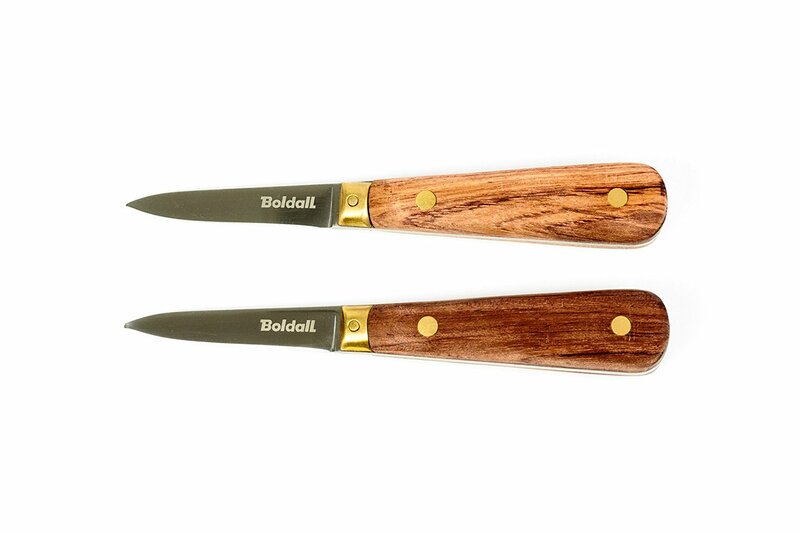 Buy these, a case of oysters, and become an expert shucker. Attractive and well made. We have two of these. 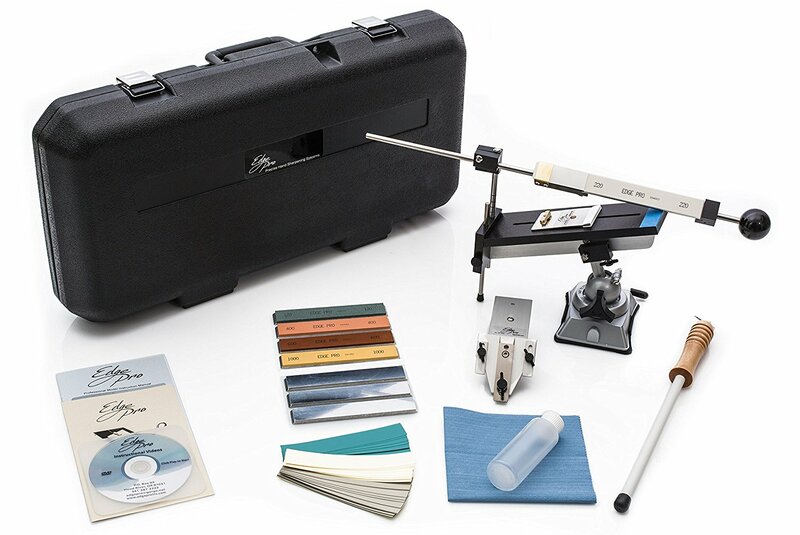 We like to keep our knives sharp and after many years of trying many different methods, this is the ultimate knife sharpening system. We love this chopping block. 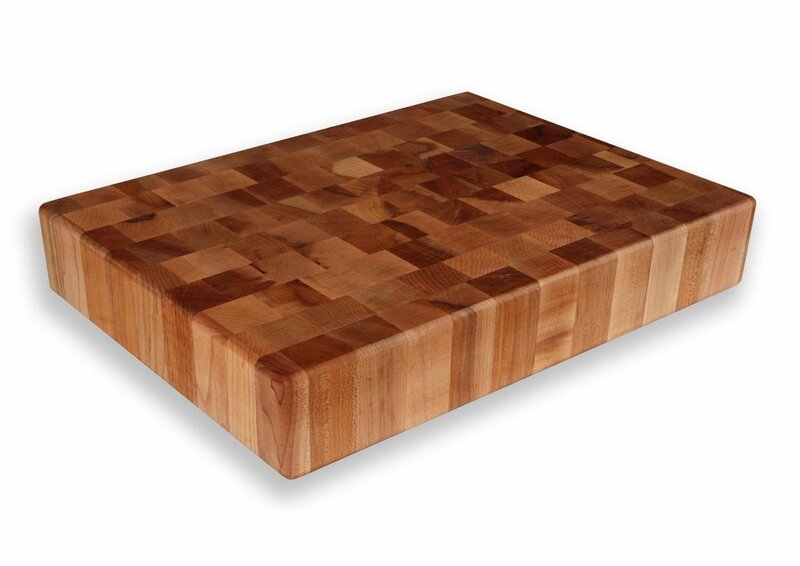 It is a great, classic, maple end grain butcher's block. End grain blocks are gentle on your knife edges. 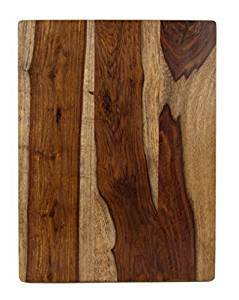 Architec Gripperwood Sheesham Cutting Board, Non-Slip Gripper Feet, 10" by 15"
Beautiful, basic cutting board. Also works great as a cheese board/party platter. These All-Clad pans are truly our favorite cooking pans. We have had the same set for almost 30 years. Heavy duty, non-toxic, great sizes and shapes. You will have them forever. 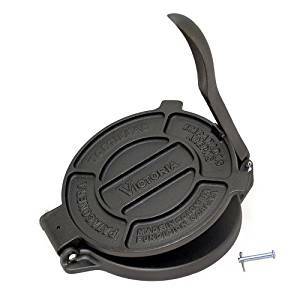 This is a super big pan for when you are cooking a large dish or multiple items that need space like tortillas pancakes. Well-made and non-toxic, we have had ours for about 30 years. We could literally own a dozen of these if we had room in our cabinets because we use them all the time. We still use one that Thora's grandmother had more than 50 years ago. We avoid cooking on aluminum or on non-stick surfaces, and we do not like flimsy baking sheets. 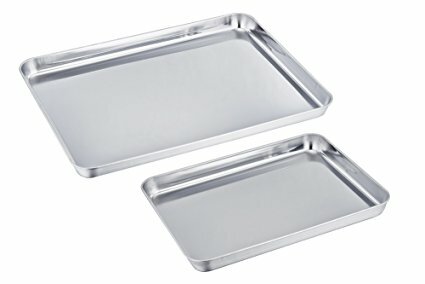 These stainless steel baking sheets are the heaviest that we have found and we love them. 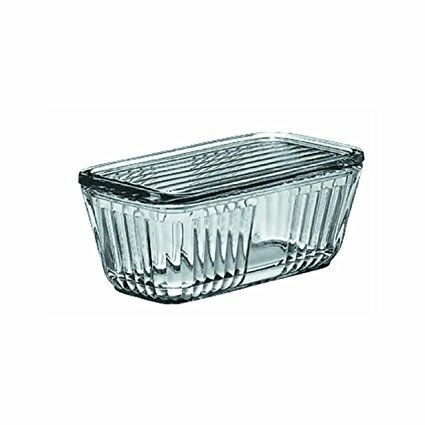 We like these traditional springform cake pans particularly because they do not have any non-stick coatings. 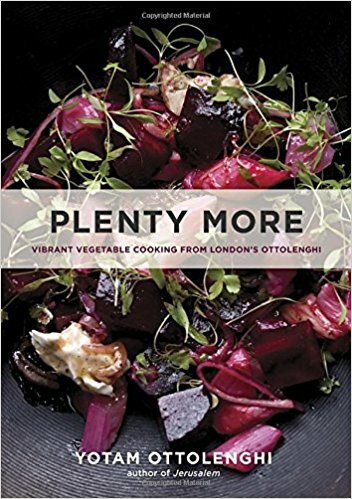 We use ours for making savory cakes (see Ottolenghi Plenty More Cauliflower Cake recipe) as well as sweet cakes. 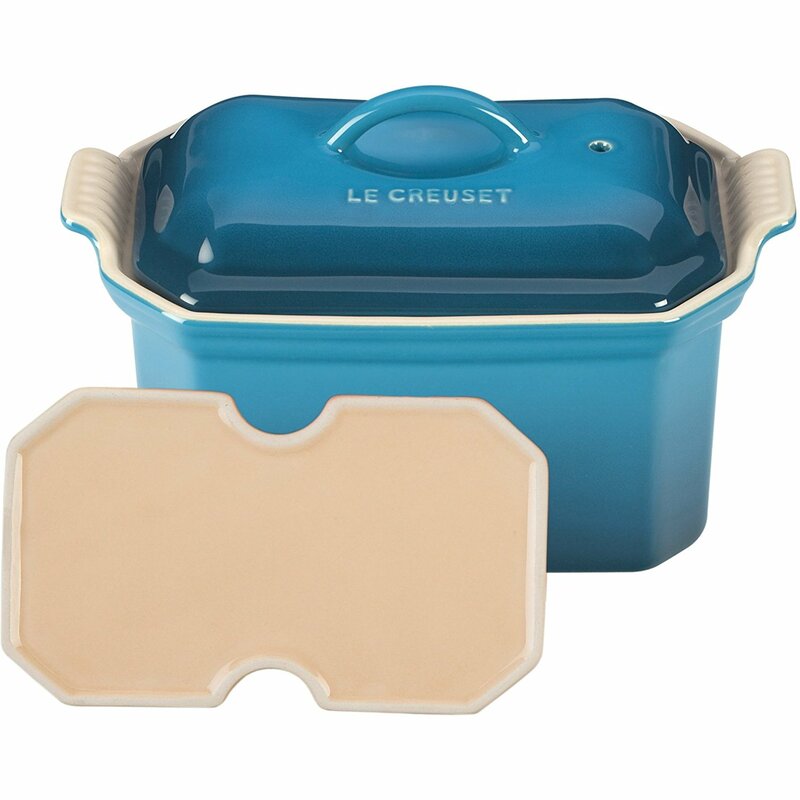 A Le Creuset must have. 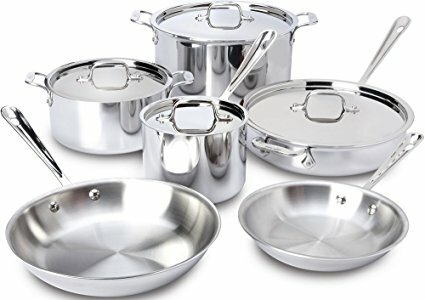 It's just so darn sturdy and great for casseroles, curries, stews, etc. 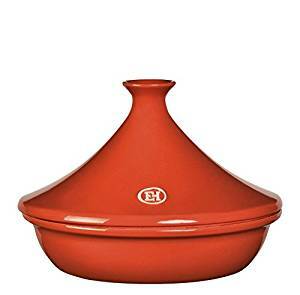 Beautiful, well made and durable, this tagine is the perfect size for cooking a 4-6 serving meal. 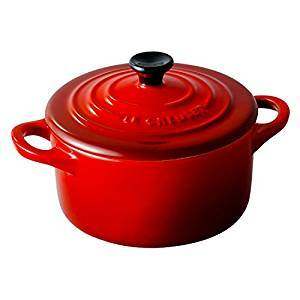 Another Le Creuset must have.These little cocottes are just adorable and so fun for making individual savory dishes or desserts. 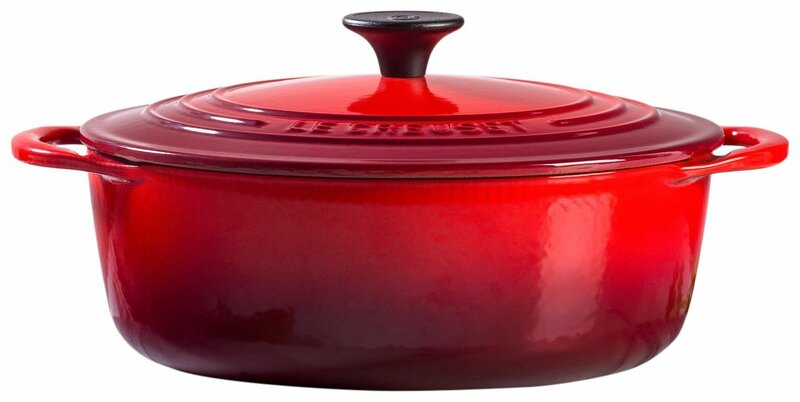 And we love Le Creuset for their well made and beautiful cookware. Le Creuset wins again. 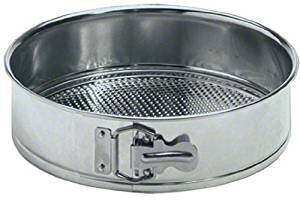 If you like making country pâtes or terrines, this size terrine pan is perfect. Not too big and not too small. After all, how much pâte can one reasonably eat? Another of our kitchen favorites. We use this tortilla press constantly making our own cassava flour tortillas. It's well made, easy to clean, fun to use, what more could you ask for? Just don't be one of those people who tries to cook the tortilla on the tortilla press! 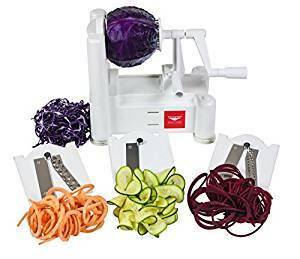 We use this spiralizer whenever we want to make vegetable noodles. 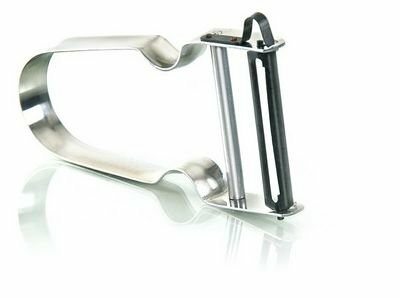 It has 3 attachments for 3 different widths of noodles. It's a definite must have if you are gluten free but still want to do that noodle thing. And it is easy to clean! Ed's favorite peeler ever. I won't tell you how many we have. This, I could not live without. 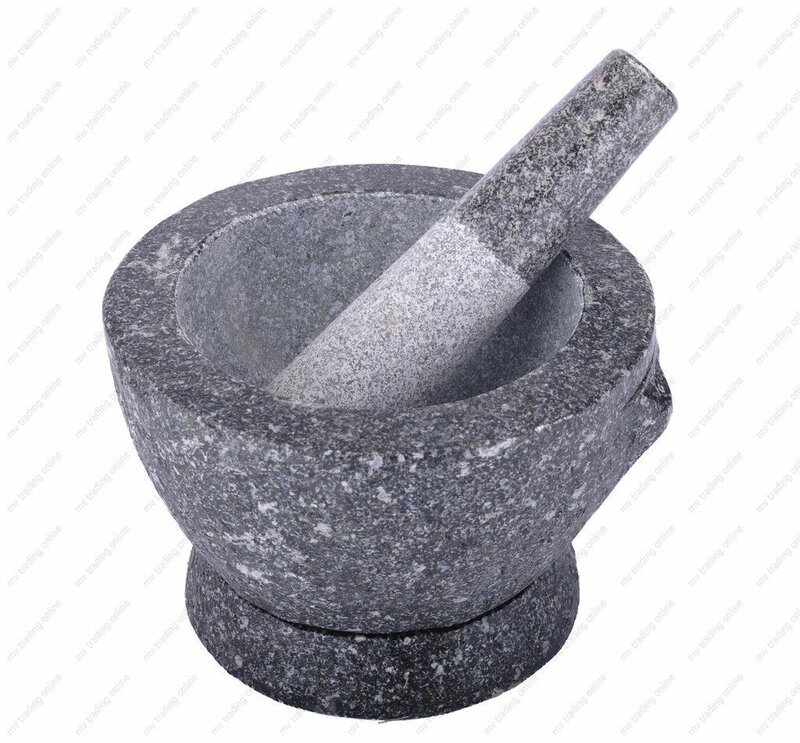 I guess I like to mash things, but this mortar and pestle sits right on my counter next to the stove so I can mash spices, garlic or make guacamole. It's beautiful and functional, as they say. And SO easy to clean. I know that is important to you. Classic for sure. We have had ours for years and years and we use it all the time. Love this mini. We make our own batches of nut butter, herb butter, dressings, etc. and this is a nice size for those smaller batches. 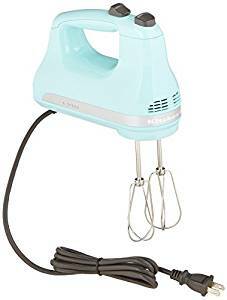 This mixer reminds me of cooking with my grandmother. It's nice when you just have some eggs or a batter to whisk up and you don't want to haul out the KitchenAide stand mixer. Also great for making homemade lotions and potions. 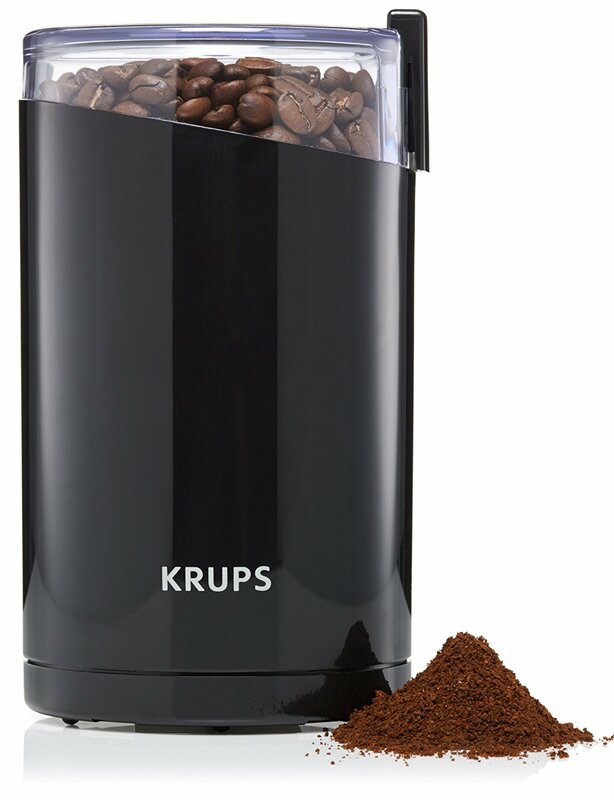 Our favorite coffee grinder which can also be used for grinding small amounts of spices or seeds (this is what we use for our test batches for new blends). 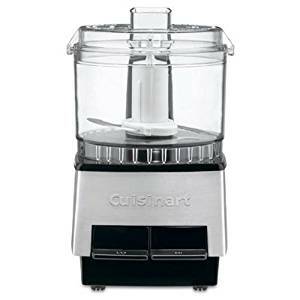 Be sure to get the stainless steel blade version, NOT the grinding burr version which has a habit of frying on people. We love these. 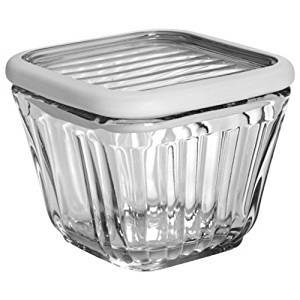 Heavy duty glass, stackable, a variety of sizes and nice to have lids for storing leftovers. We have had these glass food storage containers for years and years. 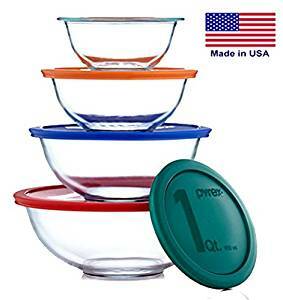 Both this one and the 2-Cup size are really space efficient in the fridge and we love to store our food in glass instead of plastic. They are very durable. Best little food storage container around. Ditch the plastic! Okay, we admit that we do not use any plastic wrap and these have been a God send. You can literally wrap anything in these - pieces of cheese, vegetables like peppers, cucumbers, carrots that you have cut but not used all of, etc. You can cover bowls with them and they seal when you warm the edges slightly with your hands. Each one lasts a very long time and they are easy to clean and reuse. Ditch the plastic! We bought these for our son for Christmas so that he can take his own elaborate lunches to the firehouse when he goes to work. His fireman co-workers are envious not only of his food (They say, "Hey Nick, did your personal chef make your lunch again? 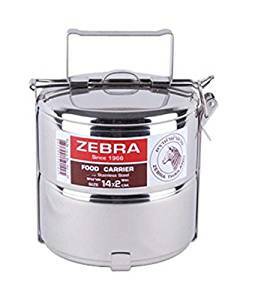 "), but also of his containers. 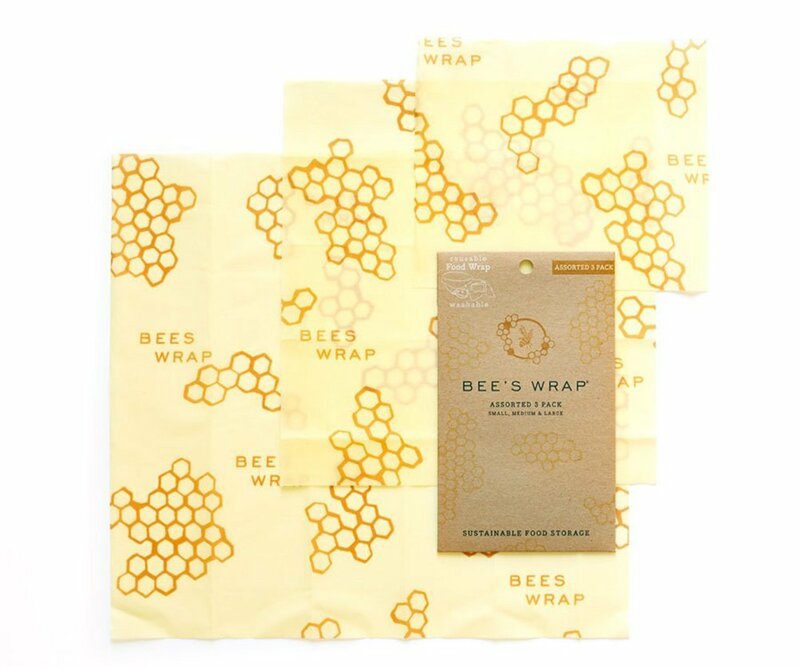 They seal well, stack well, clean easily and guess what - no plastic! We like that. 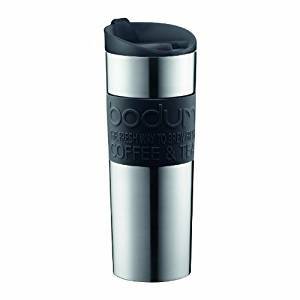 Our favorite insulated travel mugs that really do keep hot beverages hot for hours and the lids don't leak. Super durable....our only loss to damage has been one that Ed drove over with the skid steer! Our favorite coffee pot. 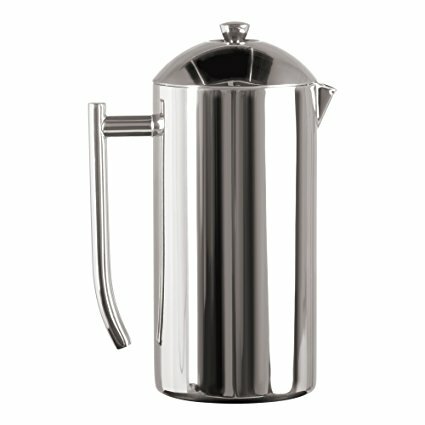 This French Press is very well insulated and makes the best coffee ever. Okay, I make the best coffee ever. But this helps. Cassava flour has changed our gluten free cooking in the best of ways, and we like this brand because it is organic. 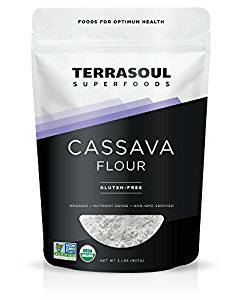 You can use cassava flour in place of all purpose flour in the same ratio and it has a texture the most similar to all purpose flour of any gluten free flour that we know of. We have had this cookbook for years and we consider it a classic. 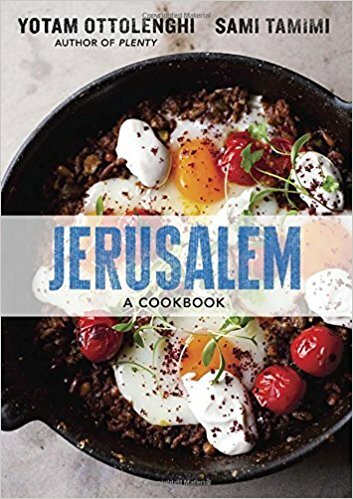 Amazing recipes and beautiful photos. 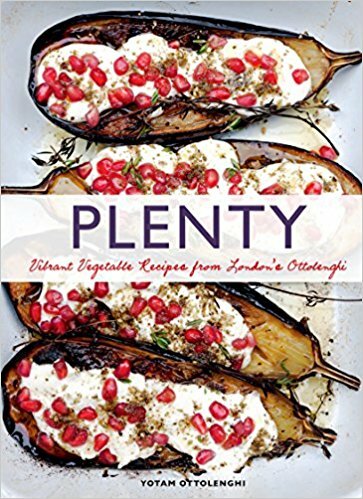 Another Ottolenghi favorite of ours. You just can't go wrong. 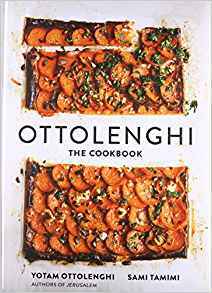 This is our newest Ottelenghi cookbook and oh my! Just when you thought he could not get any better. 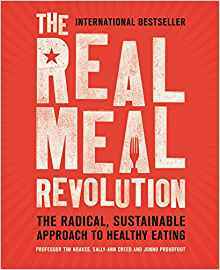 A fantastic cookbook for anyone interested in low carb/high fat cooking and for anyone interested in making delicious food. 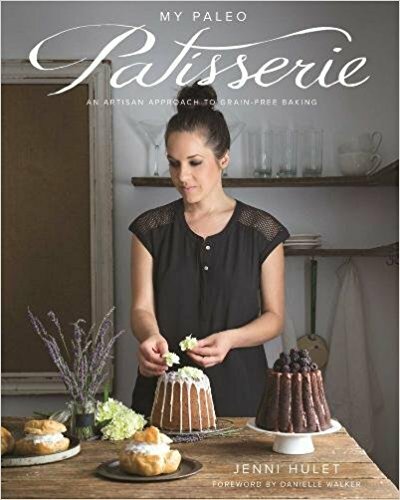 This is just a gorgeous cookbook all around for anyone interested in gluten free baking. We have made several of her recipes for parties and the response is always "wow." 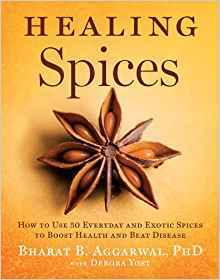 If you are new or old to cooking, James Peterson's books are great resources. 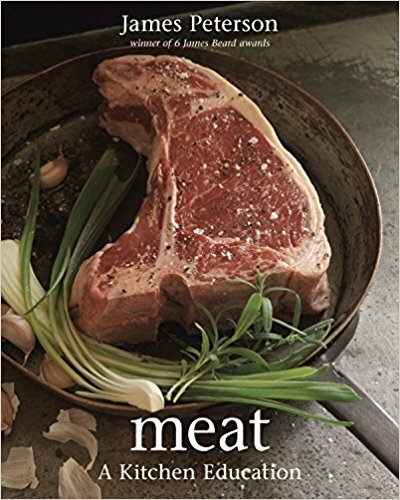 This book provides you with different cooking methods and recipes for a given cut of meat. Don't know how to cook a tough cut to make it tender and delicious? This is your book. 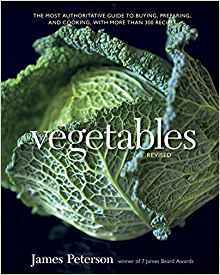 This is a vegetable cooking primer that teaches how the relationship between vegetable, knife skills and cooking techniques are used to create the dishes that you want.